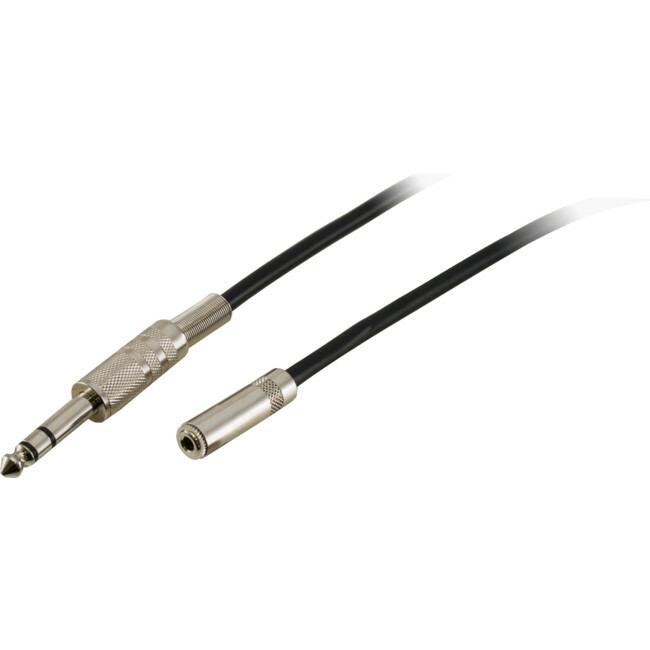 LA1067 is a 5 metre lead with a 3.5mm headphone socket on one end and 6.3mm stereo plug on the other. It works just like a 3.5mm socket to 6.3 plug adaptor, but with the added bonus of having a 5 metre length. You can totally sit back and relax.